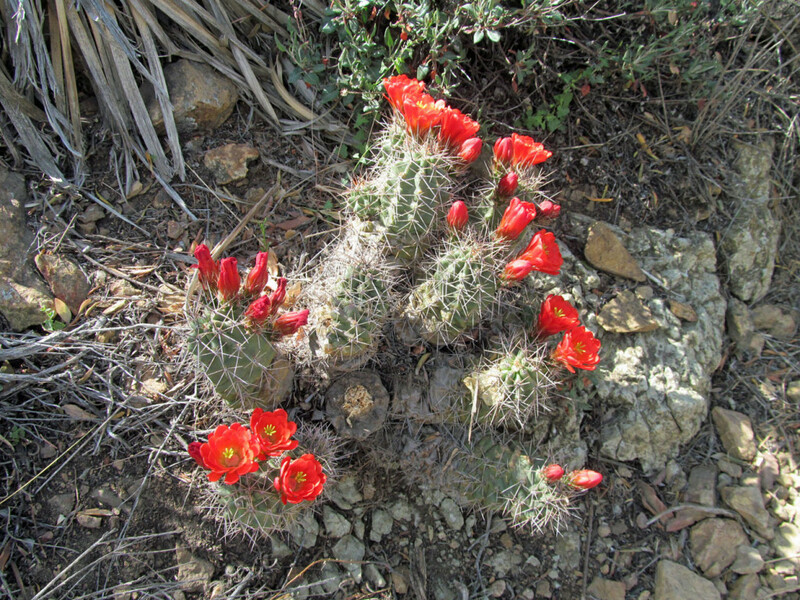 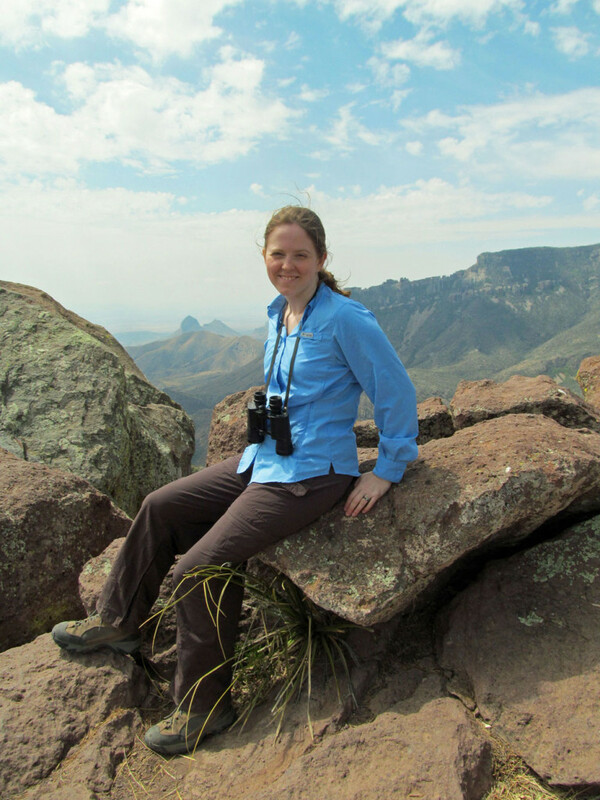 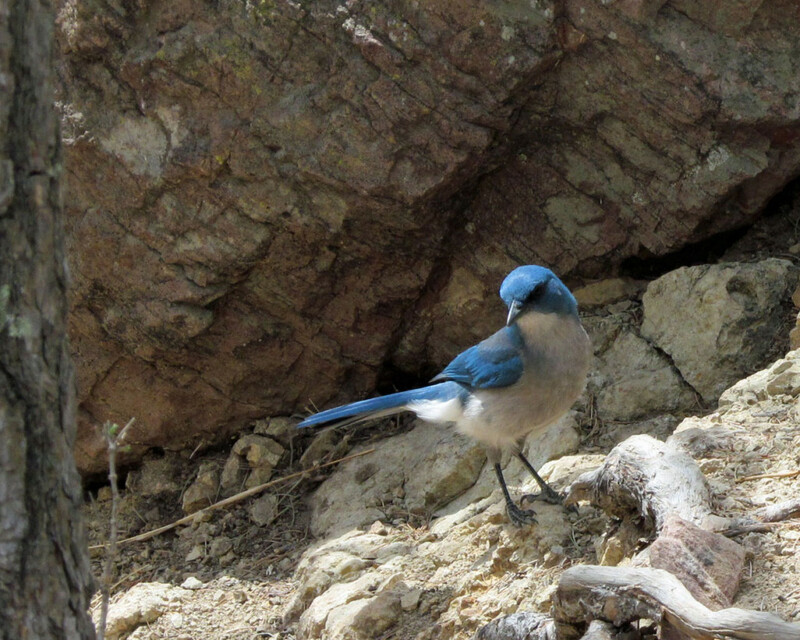 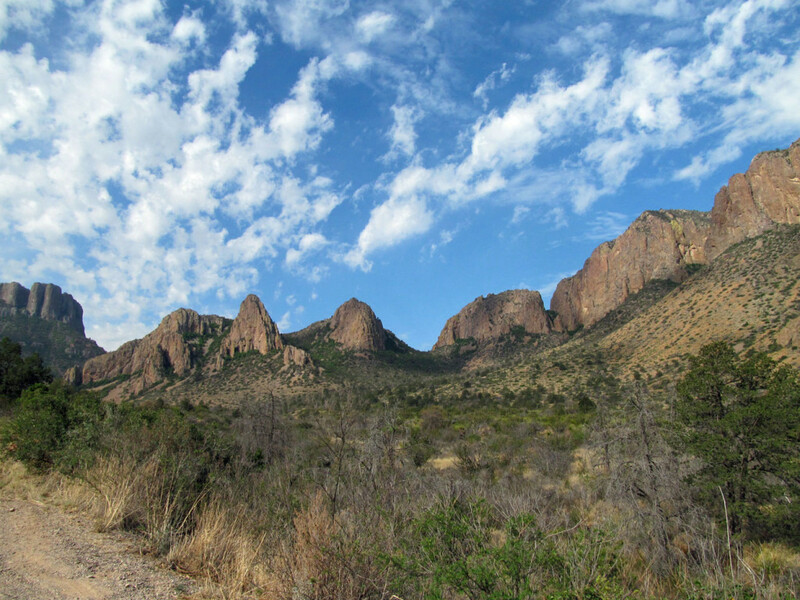 In April, one of the Outbound Adventurers and I traveled to Big Bend National Park. 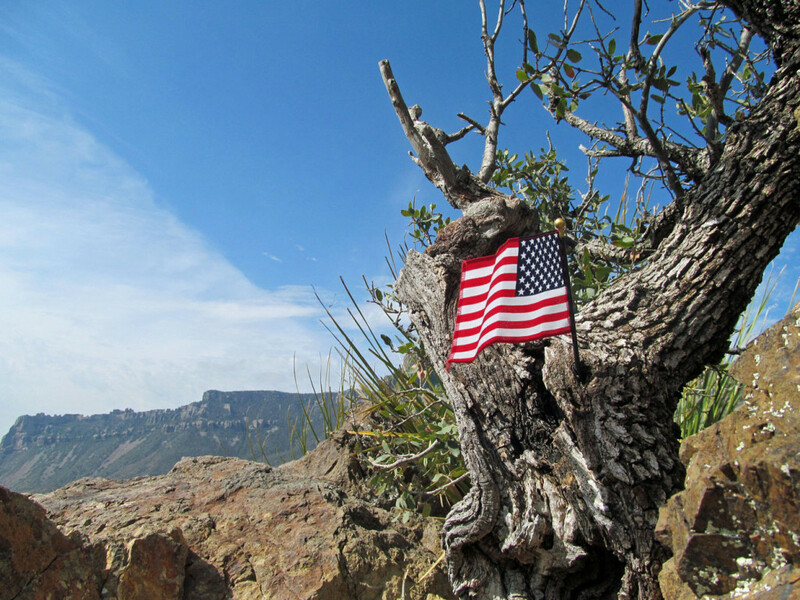 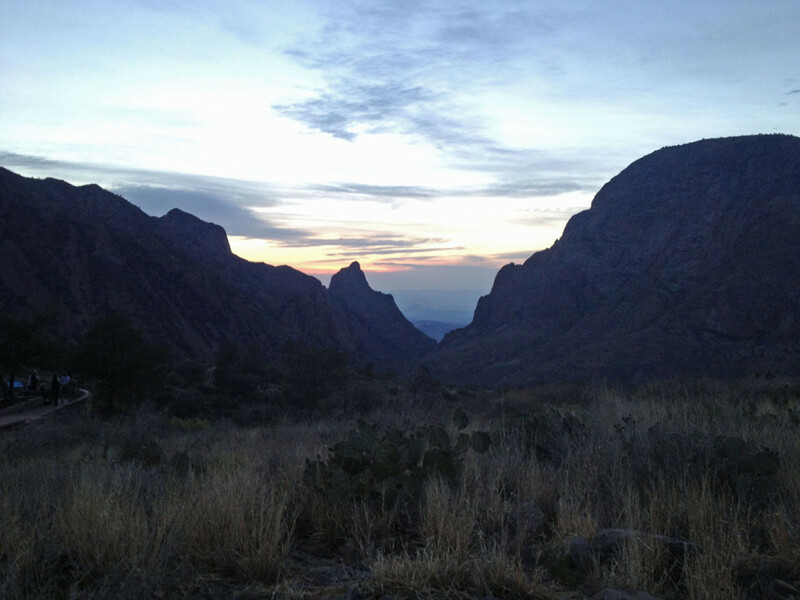 Like all national parks, Big Bend is stunning in its physical beauty. 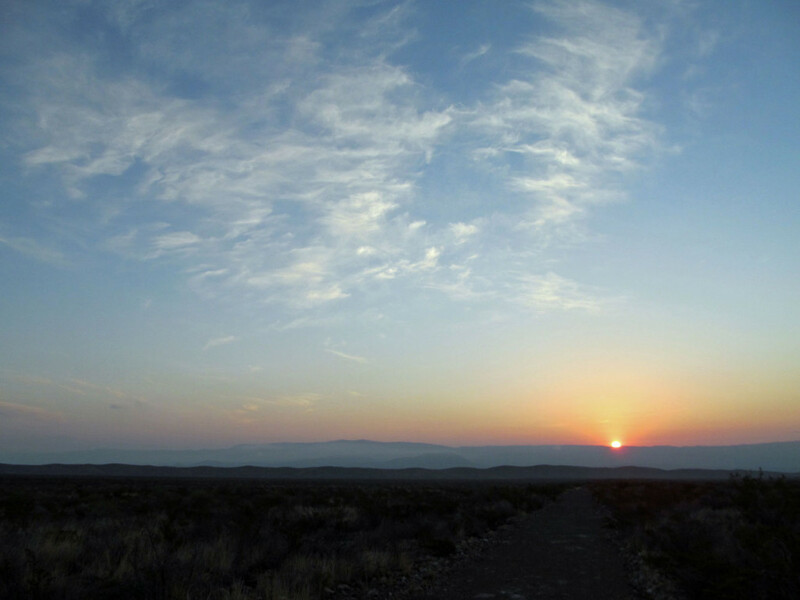 What follows are my best photos of the trip. 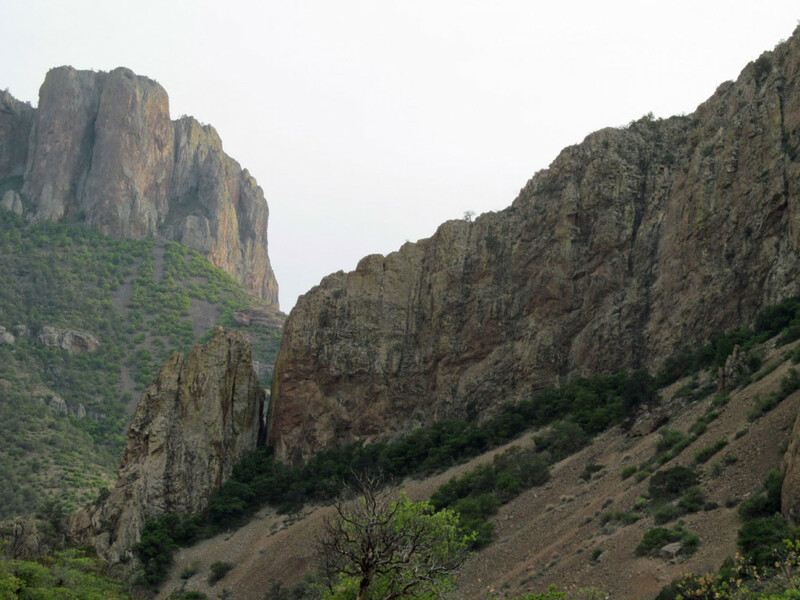 Located in an expansive desert that reaches deep into Mexico and as far west as Arizona, Big Bend is an arid place full of stunning natural wonders. 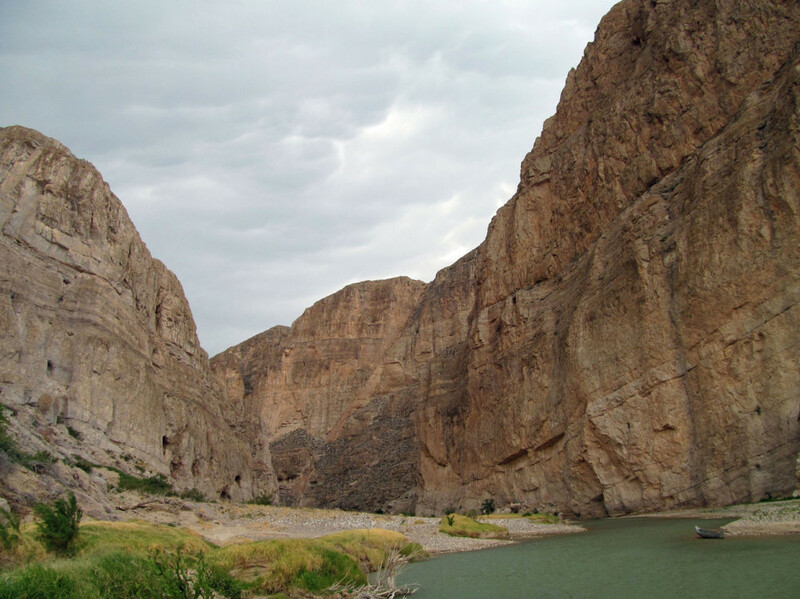 A hallmark of Big Bend National Park is the Rio Grande, a mighty river that has carved some stunning canyons through the mountains. 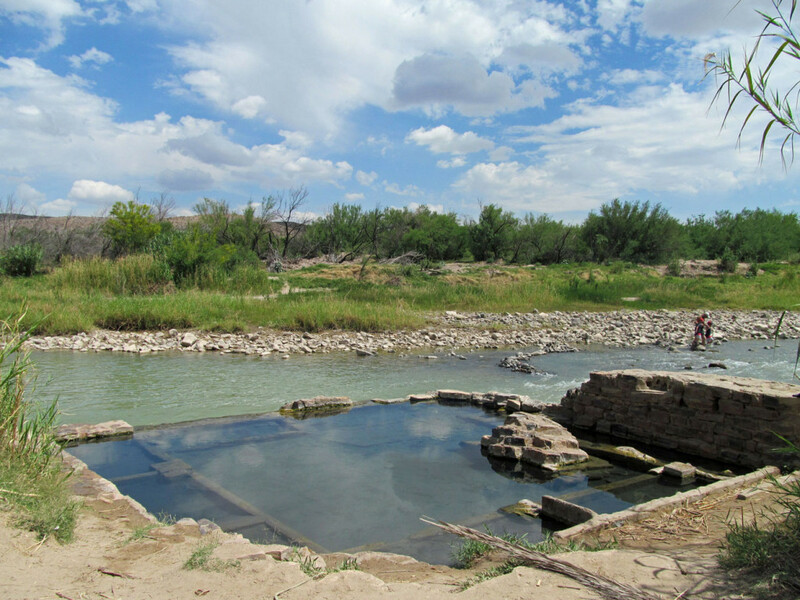 Visitors enjoy rafting trips, scenic vistas and dipping their toes in the water. 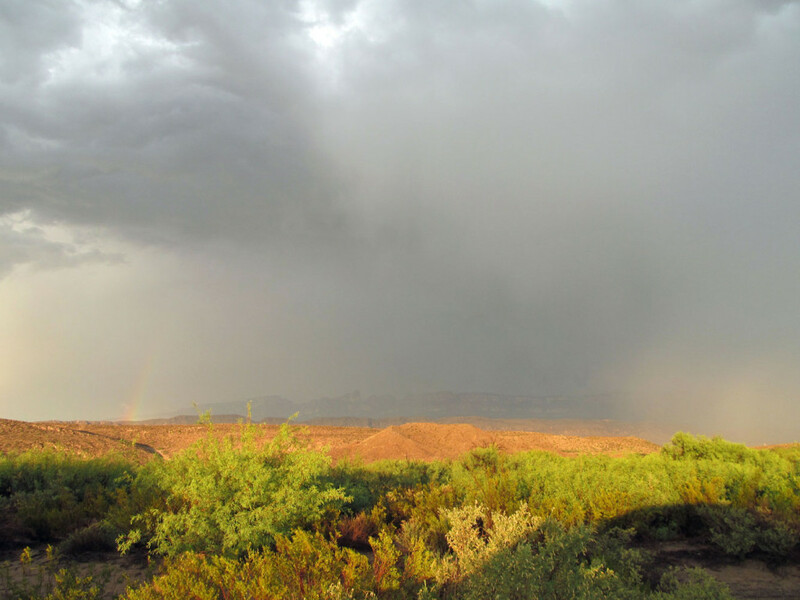 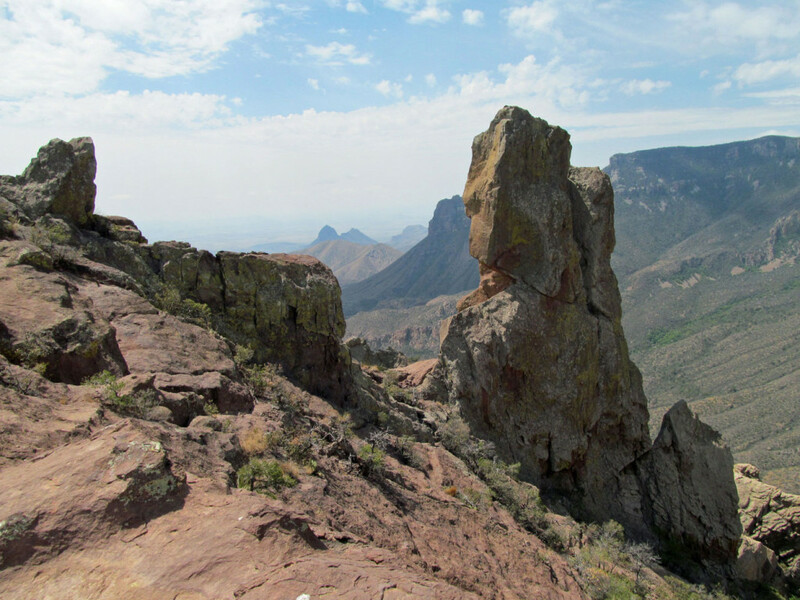 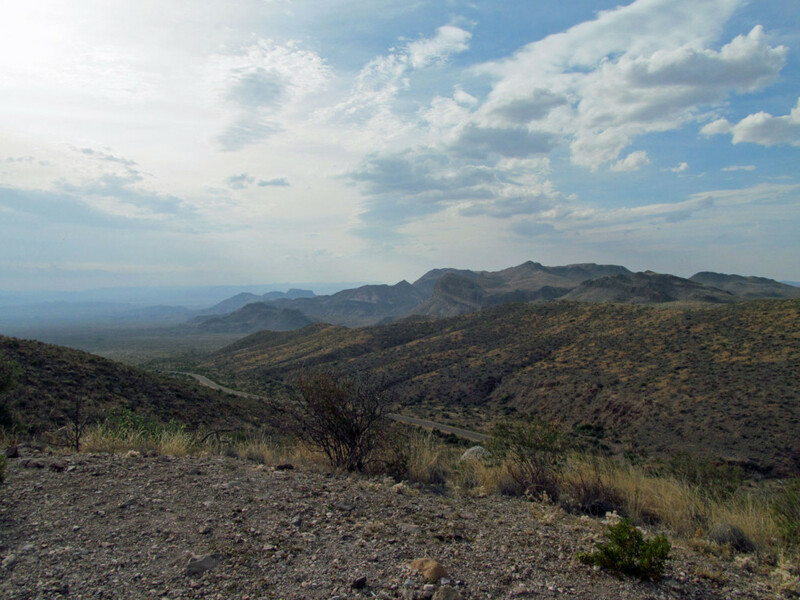 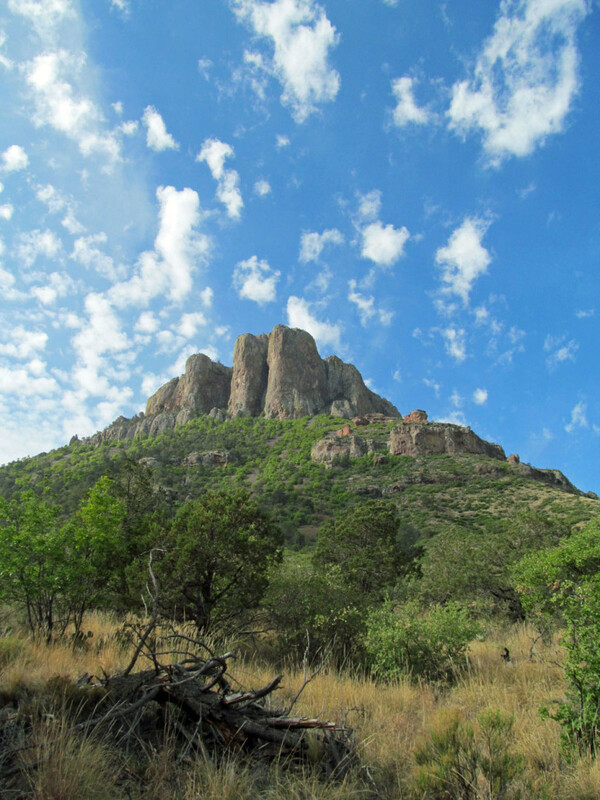 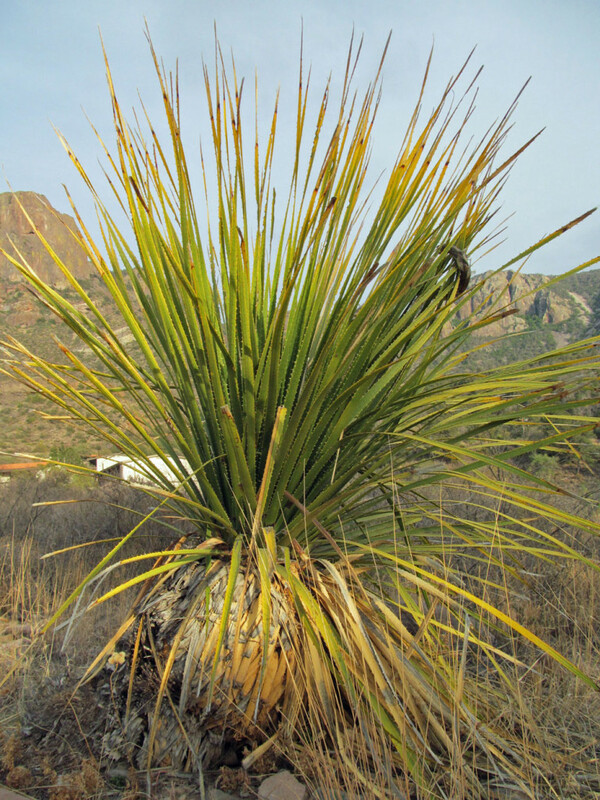 Although Big Bend is located in the Chihuahuan Desert, it is also the location of a "mountain island" — a distinct and lusher ecosystem created by the high altitude Chisos Mountains. 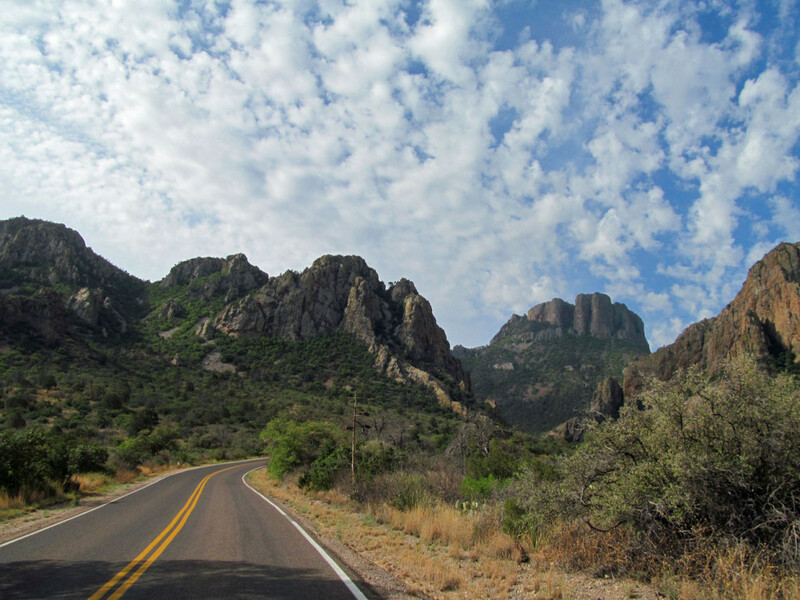 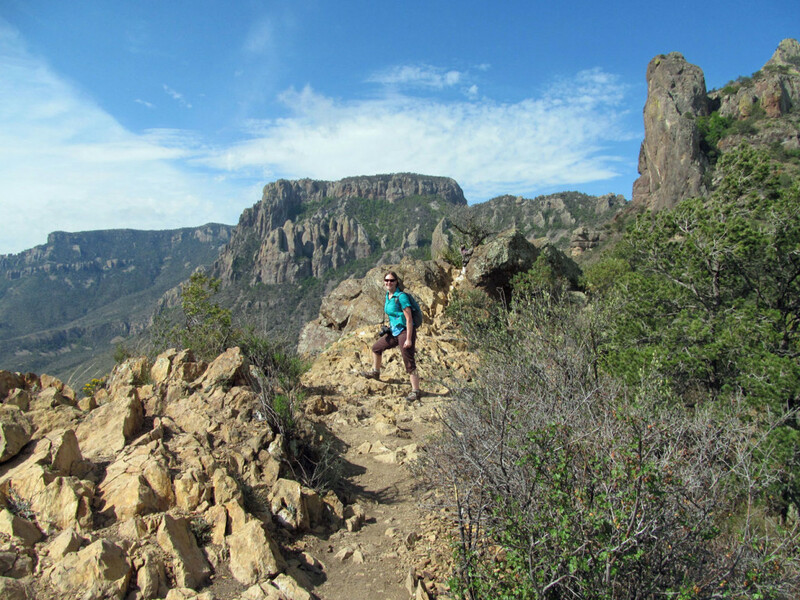 The drive from the desert into the Chisos Basin is one of the most scenic I've ever experienced, and our hike up the CCC-created Lost Mine Trail was nothing short of spectacular. 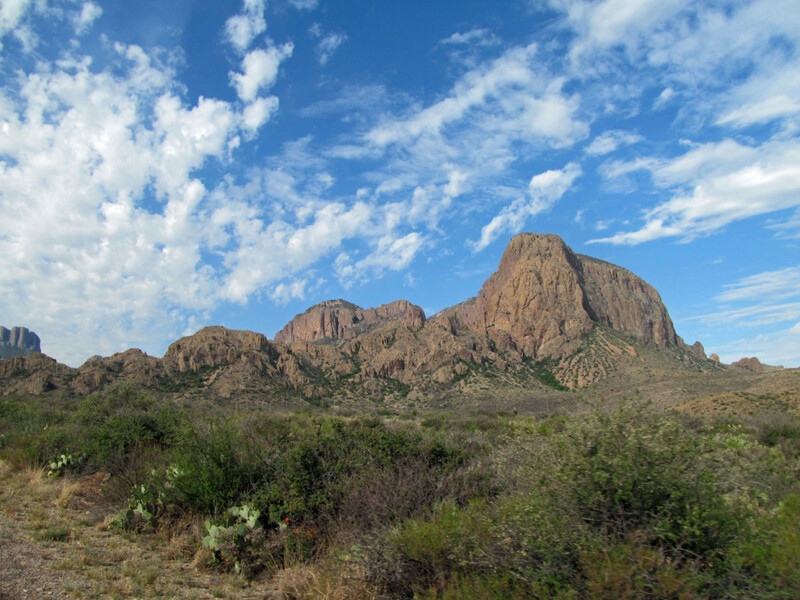 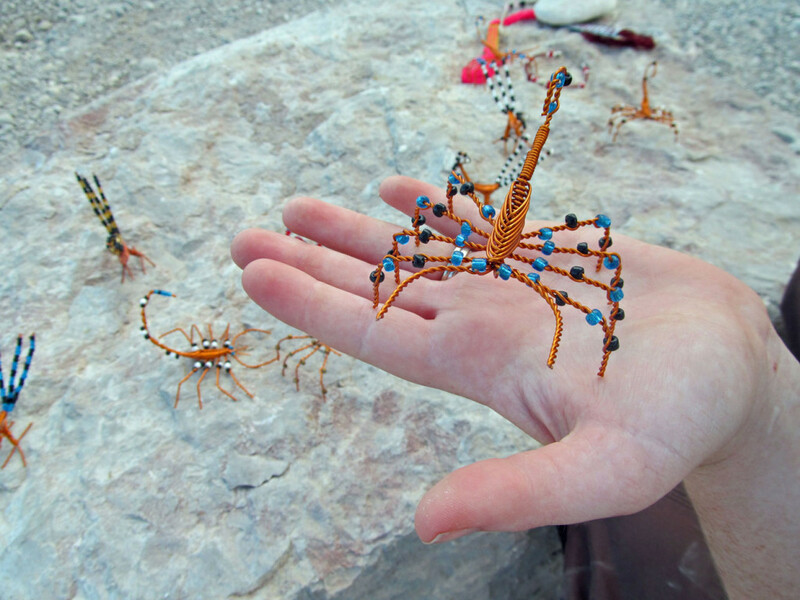 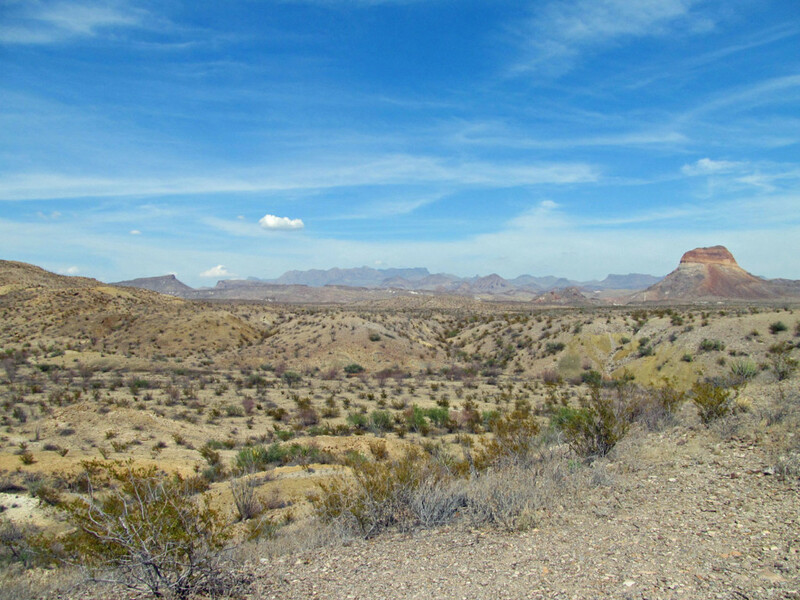 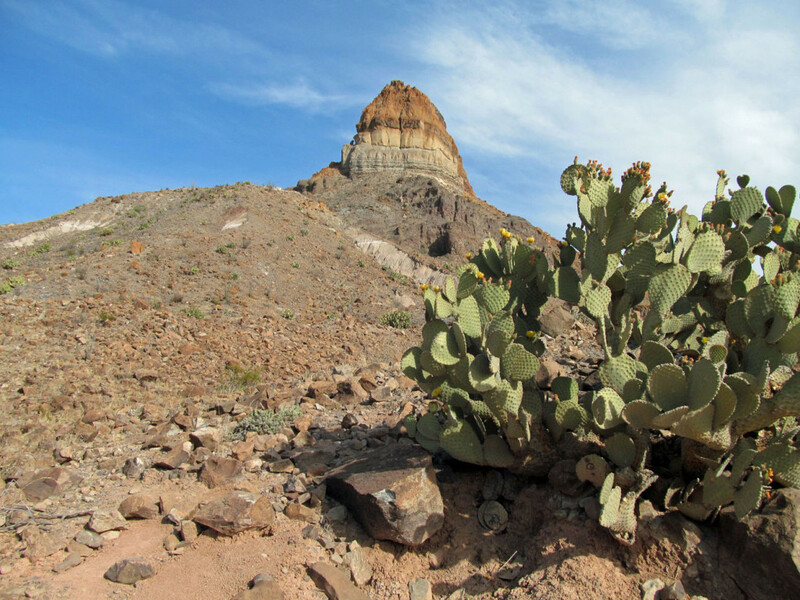 Big Bend National Park is home to a surprising variety of animals and plants, with its three major ecosystems and its location on the path of some migratory birds. 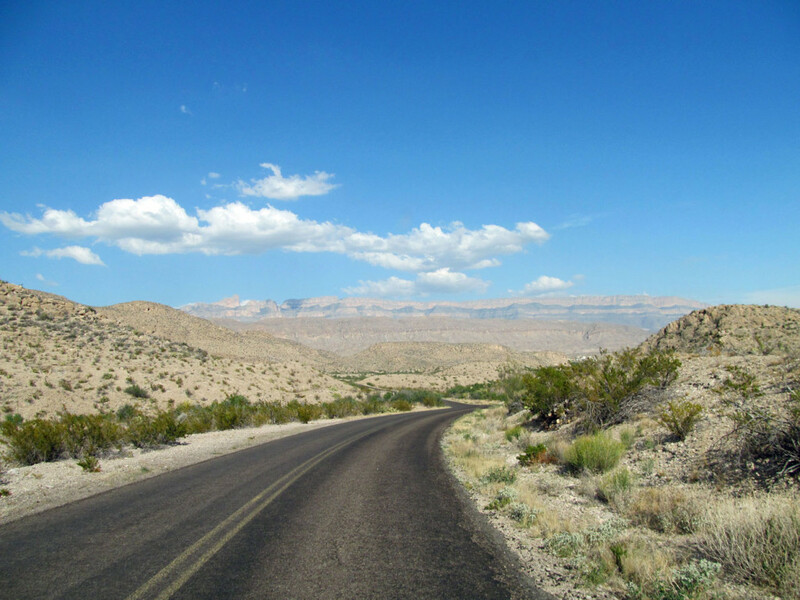 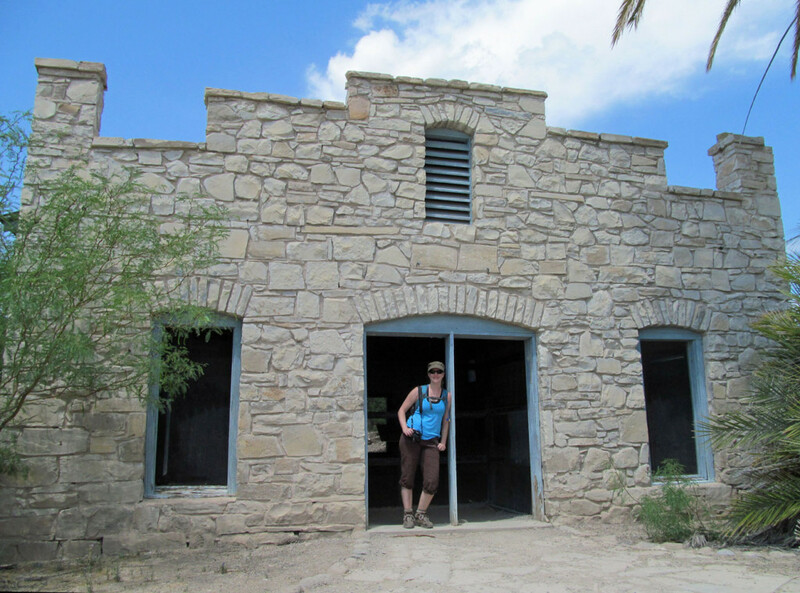 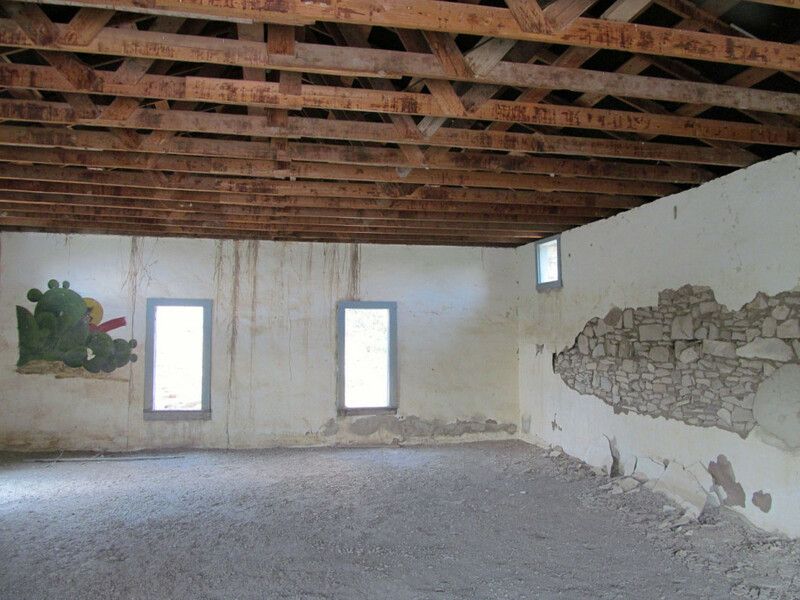 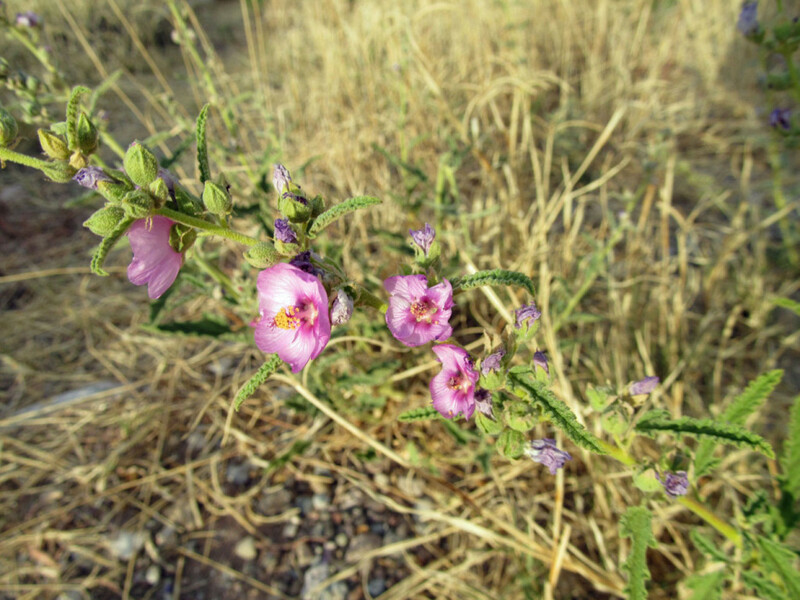 Big Bend's history stretches much farther back than its establishment in 1944. 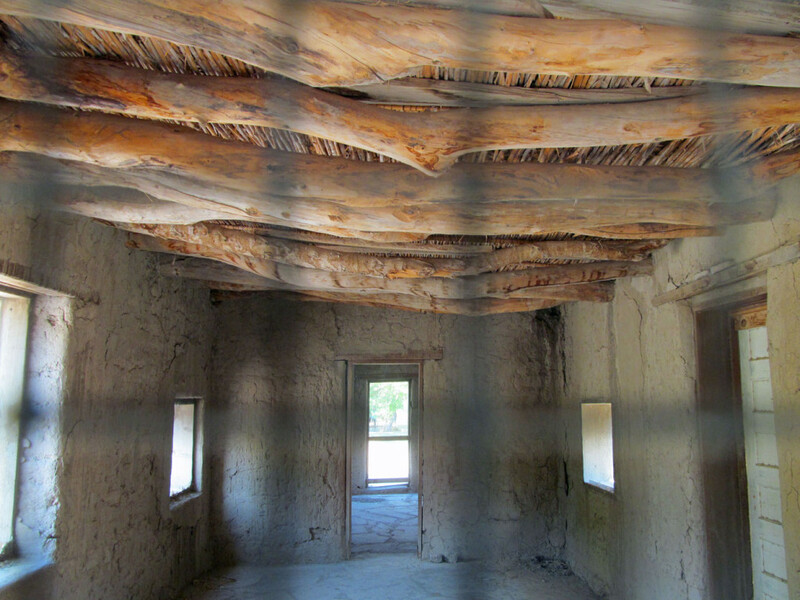 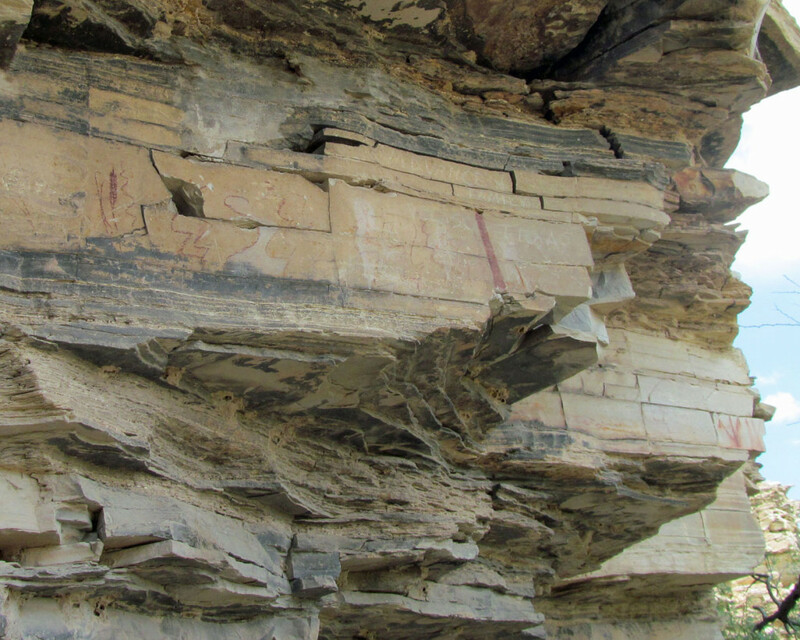 It served as a home to ranchers in the early twentieth century, native people for thousands of years before, and dinosaurs millions of years ago. 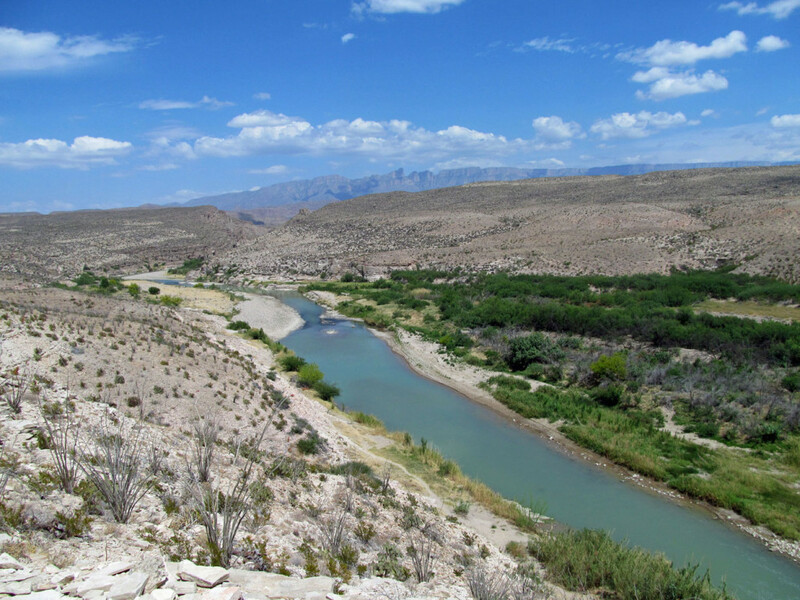 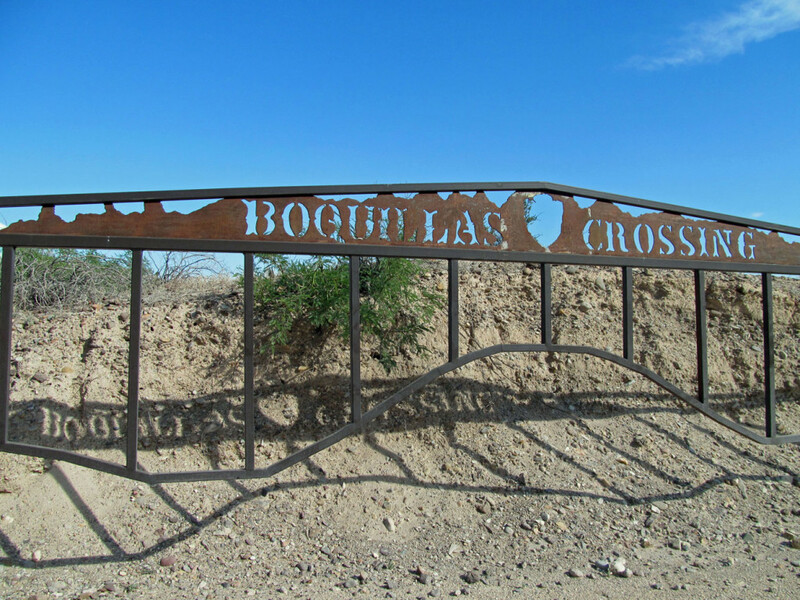 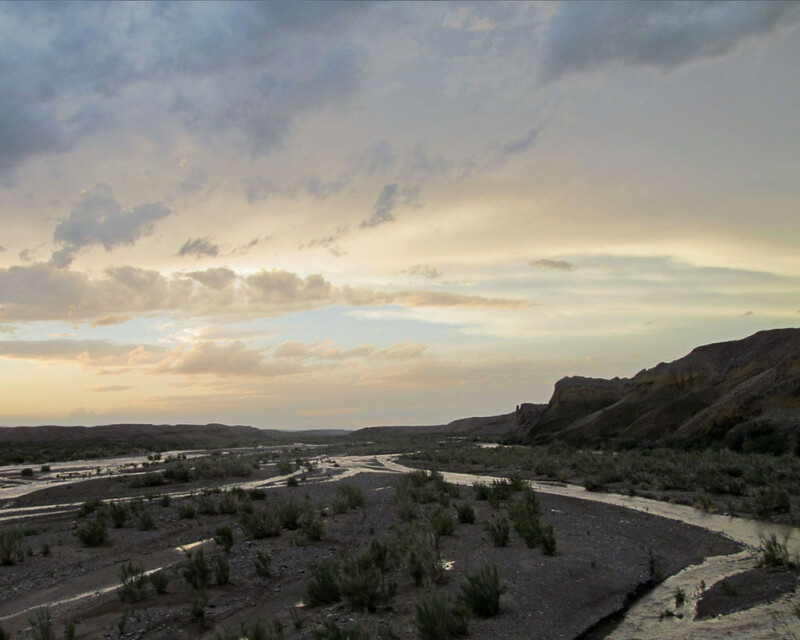 As of 2013, visitors to Big Bend National Park may cross the Rio Grande on a ferry at Boquillas Crossing. 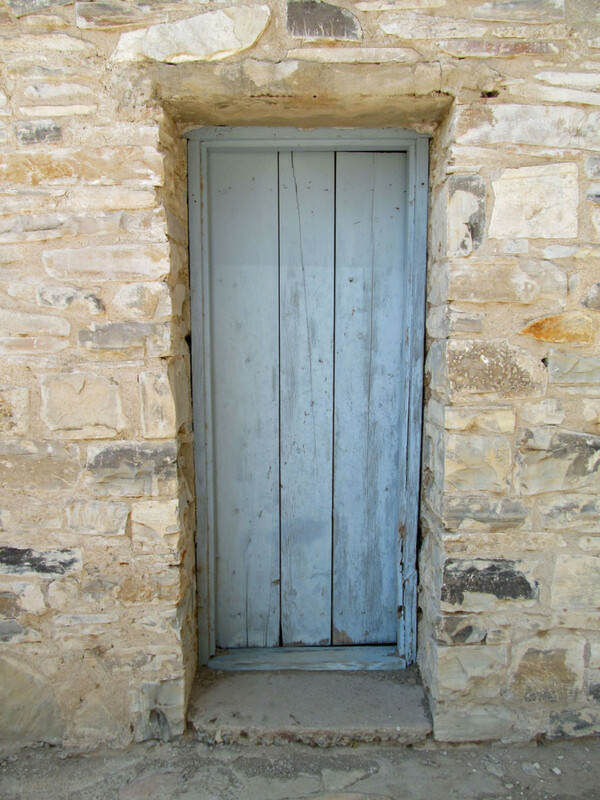 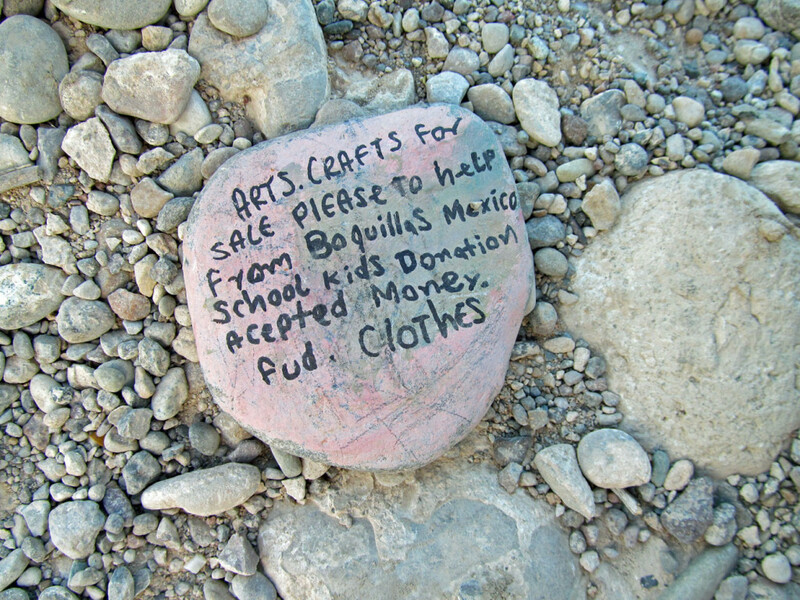 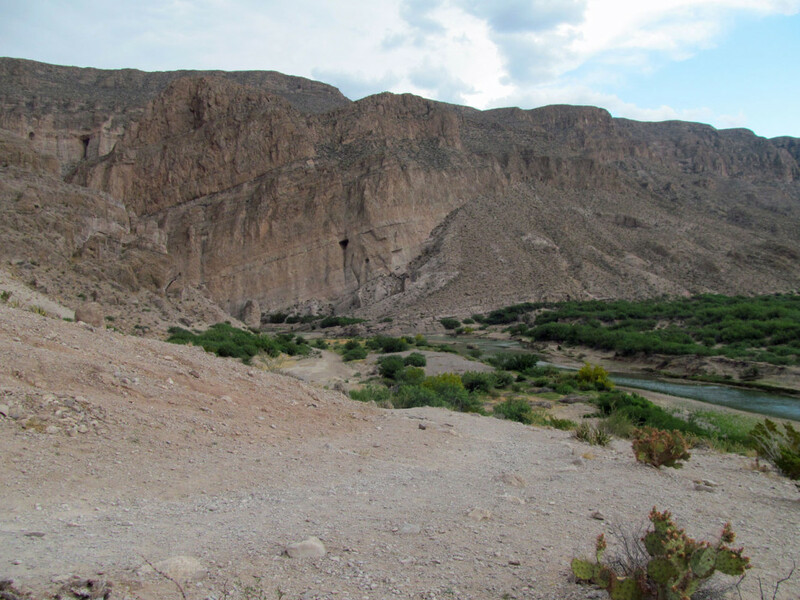 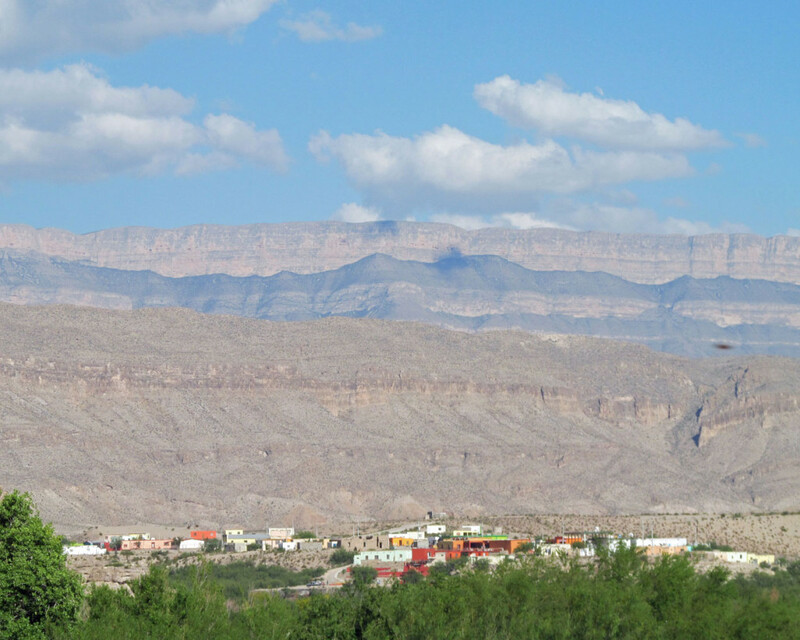 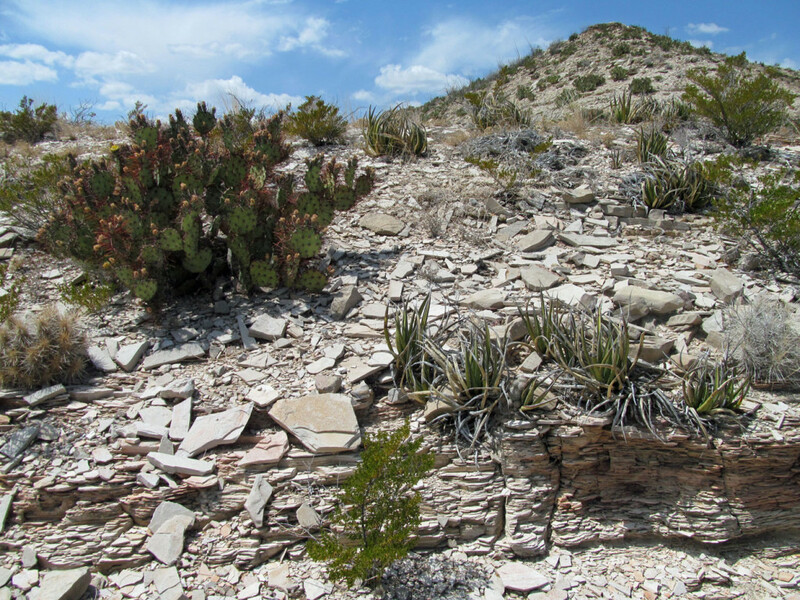 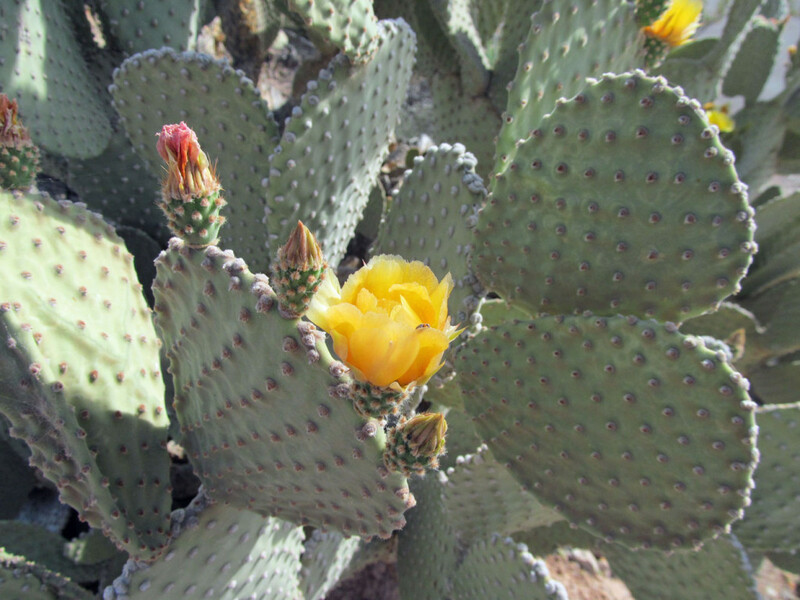 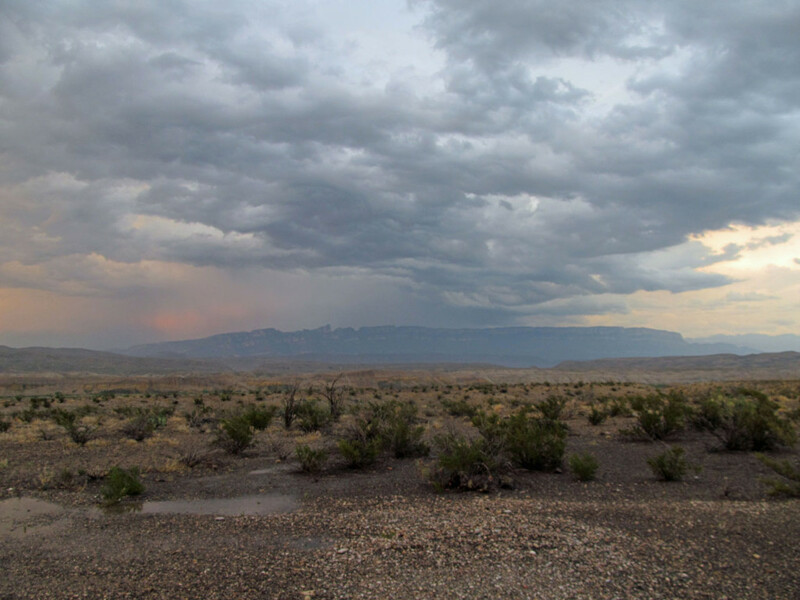 The colorful Boquillas is visible from several scenic lookouts in the park in case you forgot your passport. 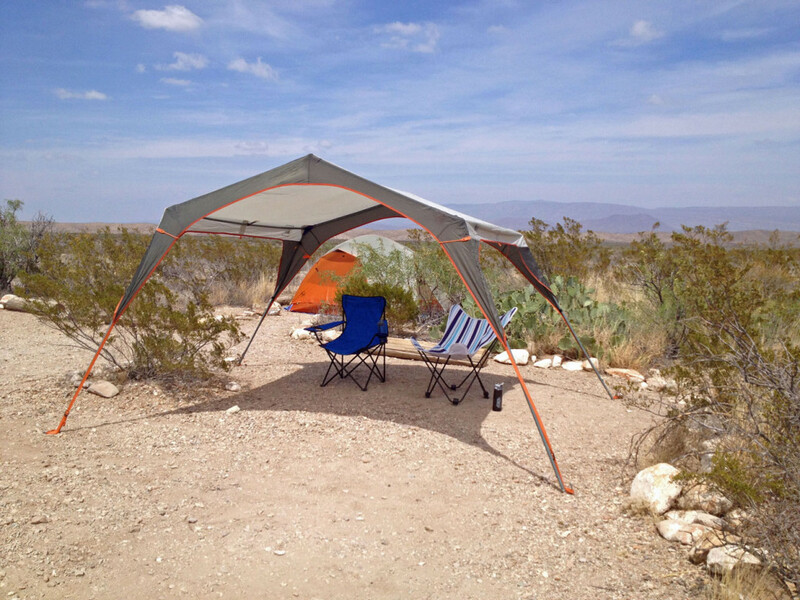 Do you like to tell your camping stories through photographs? 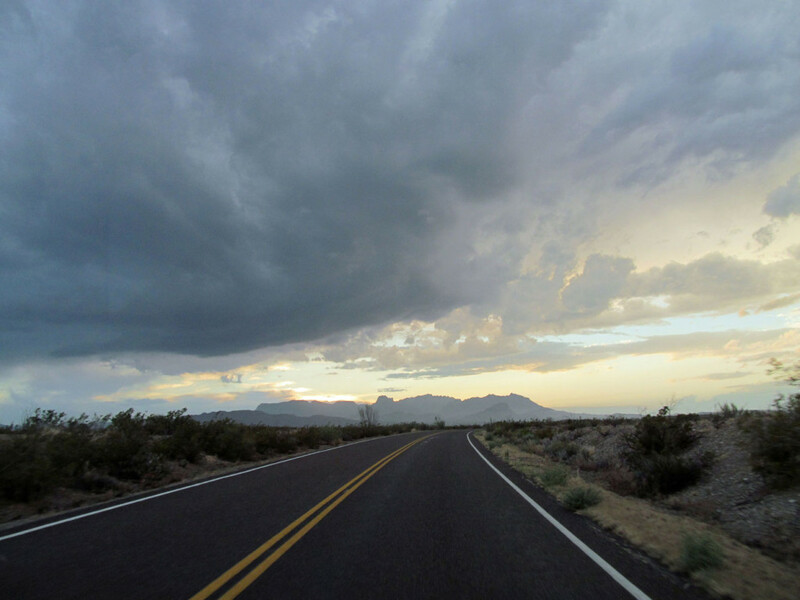 Share some of your favorites in the comments.